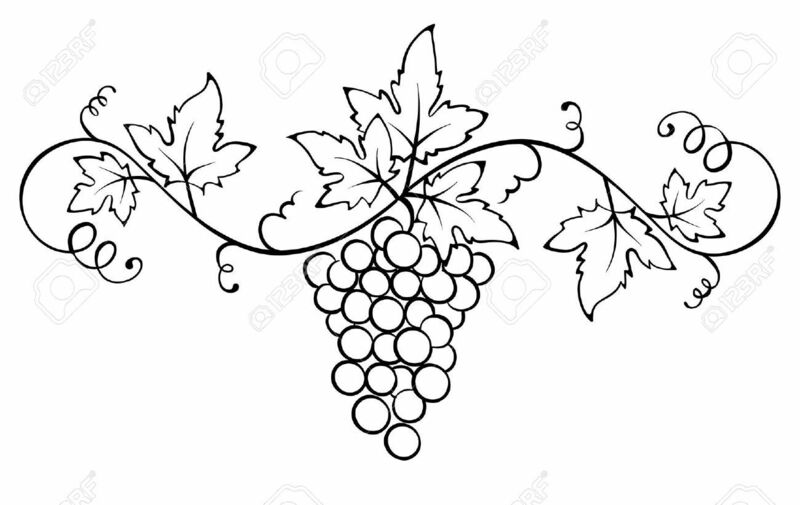 Vineyards on the Scuppernong is located in Columbia, North Carolina. 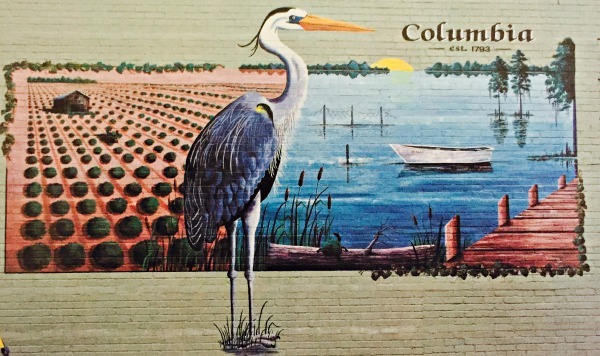 Columbia is Tyrrell County's only incorporated town, which sits gracefully alongside the Scuppernong River. Its quaint waterfrong reflects a charm and quiet strength often lacking in today's digital world. Stroll the brick walkways and find first-class arts and crafts. 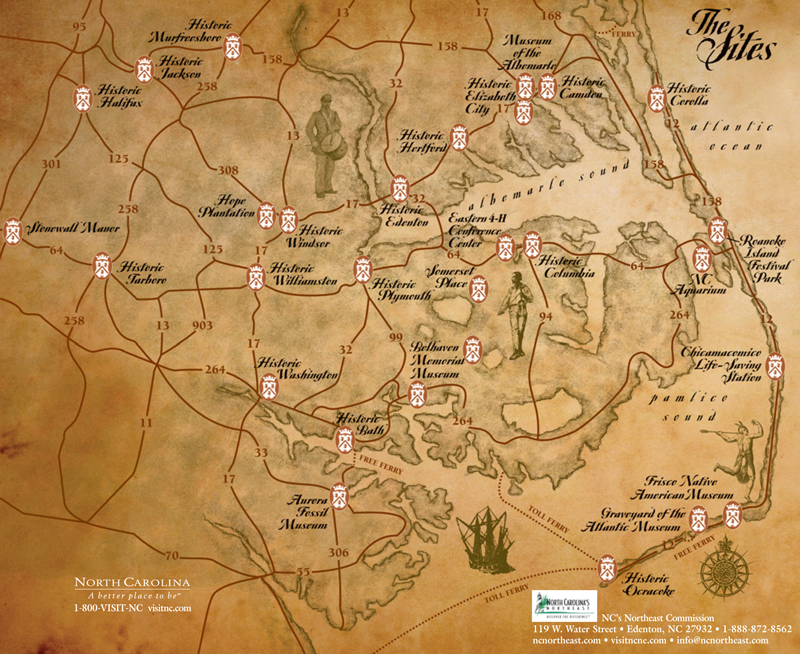 The Tyrrell County Visitor's Center is the starting point of an extensive network of trails and docks that lead the visitor along the banks of the Scuppernong River, where they can glimpse the native flora and fauna. Columbia is also home to Pocosin Arts Folk School, eastern North Carolina's premier hand-craft education center.